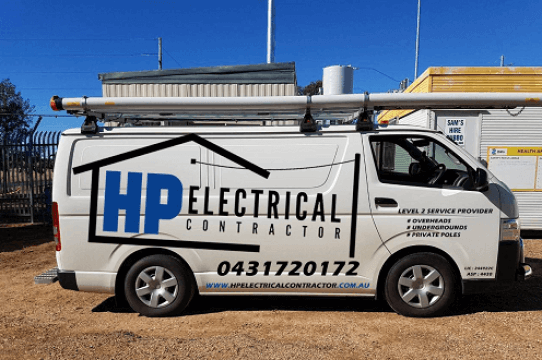 Need a reliable level 2 electrician? 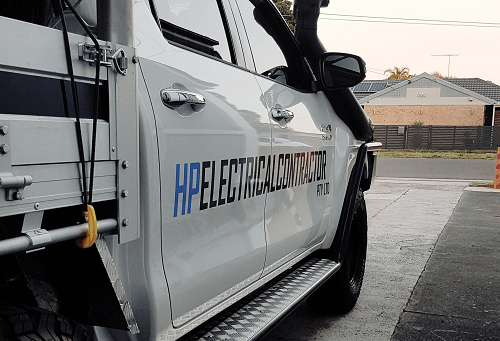 We are licensed & authorised to physically connect to the Sydney electrical network. We work with home owners & builders. 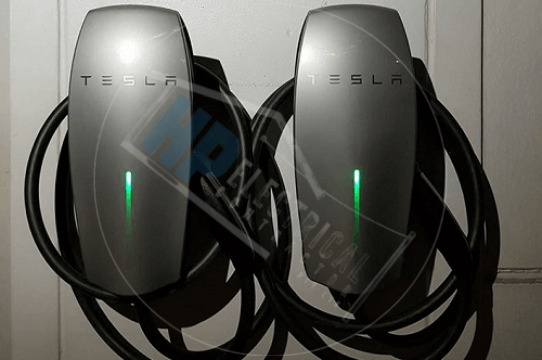 Adding more electrical appliances to your home? 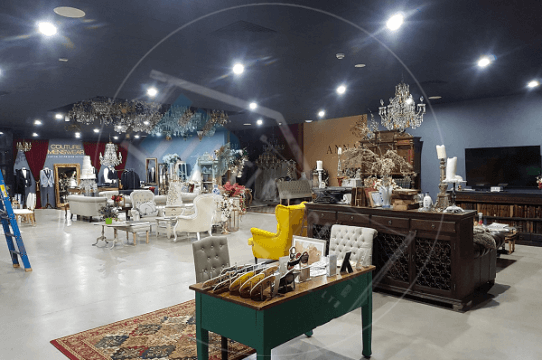 Flickering lights & blown fuses? You may need a switchboard upgrade. 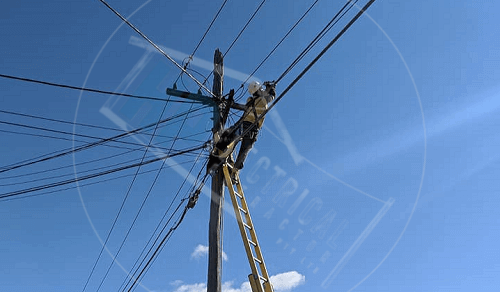 Need to replace your provate power pole? 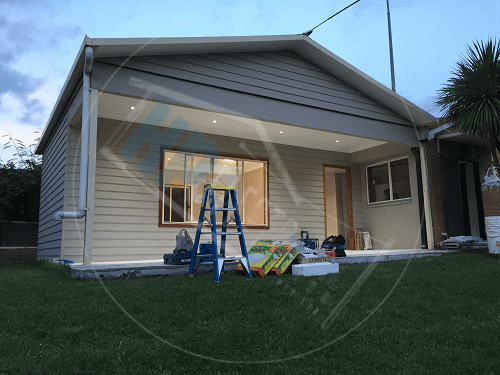 Galvanised steel & treated hardwood poles. Need a Level 2 Electrician? 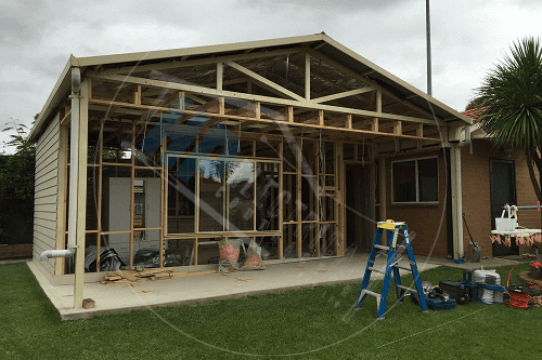 We service residential home owners & builders in the Western Sydney area. All aspects of level 2 service providing needs. 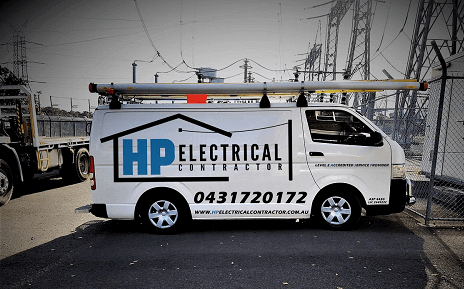 As the leading level 2 electrician in Fairfield we provide a satisfaction guarantee, and treat all jobs as our own. Whether it is a new connection, alteration, temporary builders supply, underground trenching, private pole installation or pre-subdivsions. Servicing Fairfield, Liverpool, Wetherill Park & the wider Western Sydney area. When it comes to electrical work in your home, safety & quality is of the upmost importance. You can count on us to turn up on time and get the job done with high quality and without hassle. 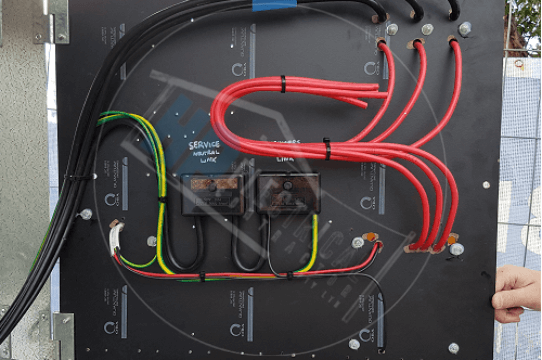 With over 12 years of experience, you can put your trust in our exceptional electrical work. Not happy with the work we have done? If we are not able to complete a high quality job you don’t have to pay. 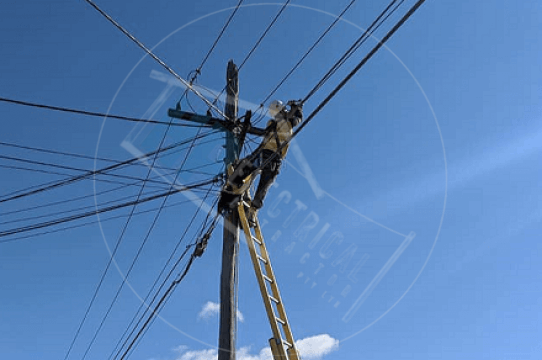 We pride ourselves on providing high quality, clean electrical work. Plus we always tidy up any mess before we leave. 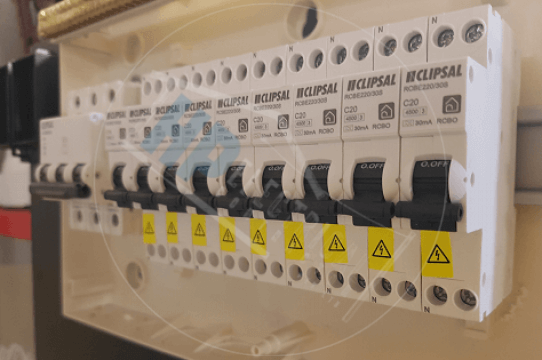 We pride ourselves on our clean & professional level 2 electrical work. Here are a few photos from some of the jobs that we have done. Visit our portfolio page to keep up to date with our latest work. Top class sparky. Vast knowledge and absolute top of the range work, couldn’t recommend highly enough. 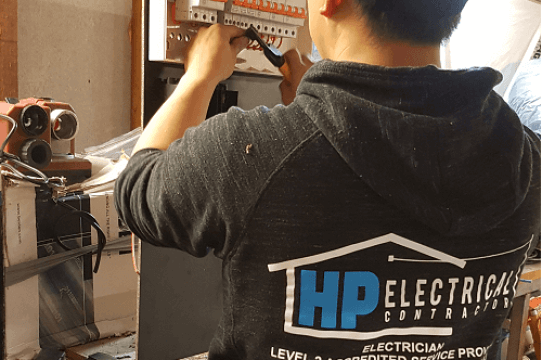 Need a level 2 accredited electrician?